Director AR Murugadoss – Fox Star Studios has been producing interesting movies such as Engeyum Eppothum, Raja Rani and Vatthikuchi. 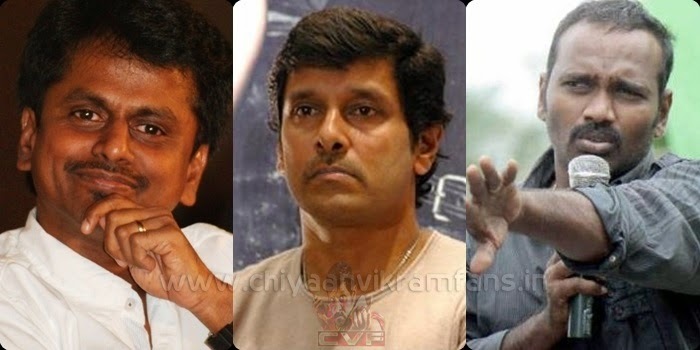 Looks like, they are all set to produce a big movie: the Vikram – Vijay Milton Project. The movie is supposed to be a road movie, a relatively fresh genre for the Tamil audience. Vijay Milton’s previous project, Goli Soda has been one of the big hits of Tamil Cinema for this year. The movie will reach the landmark 100 days tomorrow. Reportedly, Samantha is in talks to play the female lead in the movie, and she is working on her dates to see if she can accommodate this movie, It is to be noted that Samantha is also a part of some biggies – Kaththi with Ilayathalapathy Vijay and Anjaan with Suriya.